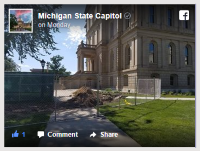 Learn more about the Capitol Infrastructure Upgrade project. The Michigan State Capitol opened on January 1, 1879, to great acclaim. 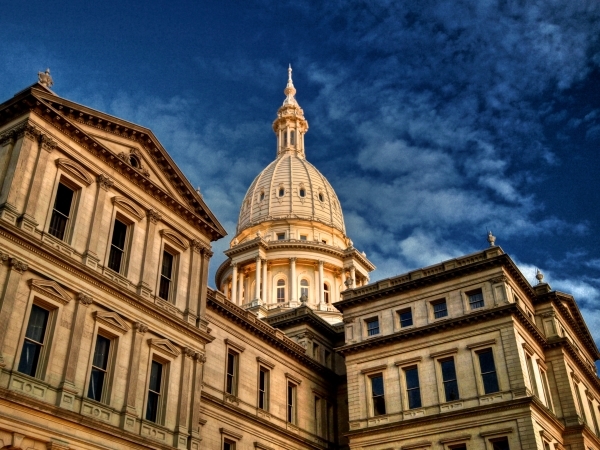 Designed by architect Elijah E. Myers, Michigan’s Capitol holds a special place in American history as one of the first state capitols to be topped by a lofty cast iron dome. It was designated a National Historic Landmark in 1992.